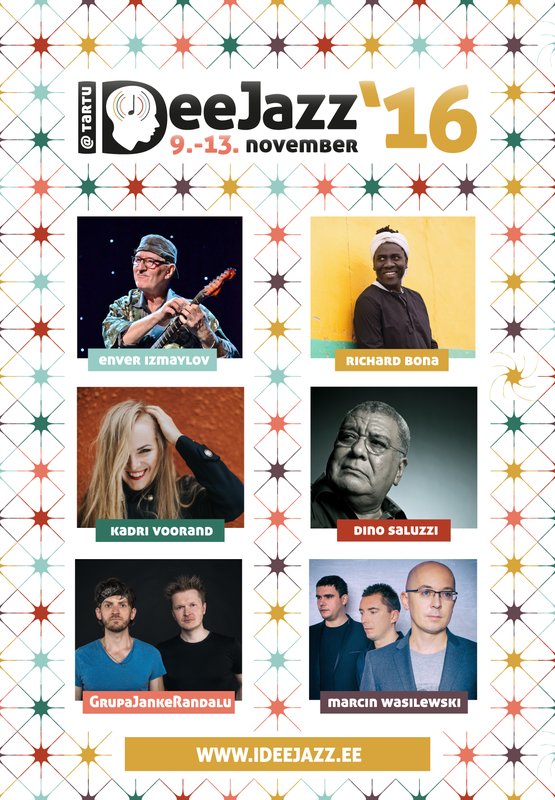 IDeeJazz values European quality, that’s why Richard Bona’s band will be sharing the Vanemuine Concert Hall’s stage with the Estonian-Polish jazz duo Grupa Janke Randalu. 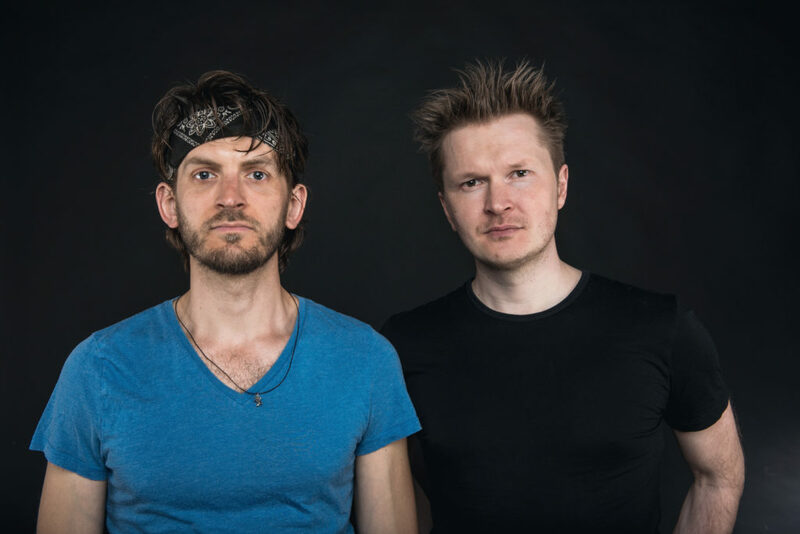 Kristjan Randalu and Bodek Janke have been playing music together for 25 years. The folklore music of their homelands Estonia, Poland, Russia and Kazakhstan on the one hand and Jazz on the other are the major influences on their music. Kristjan Randalu is one of the most compelling pianists of his generation, sought after as soloist, collaborator, composer and arranger, his music described by Jazz Times as an “unnameable exotic land”. In 2008 Janke was awarded both the Jazz Award of Baden-Wuerttemberg and the Award of the German Records Critics. In 2010 he was voted “Best Soloist of the Year” at the “Neuer Deutscher Jazzpreis” in Mannheim.